The terms 'Be Kid Smart', 'bekidsmart.com' or 'us' or 'we' refers to the owner of the website whose address is 15737 CR 2831 Mabank, Texas, 75156, United States. The term 'you' refers to the user or viewer of our website. Buy our safety books, crayons and stickers online. 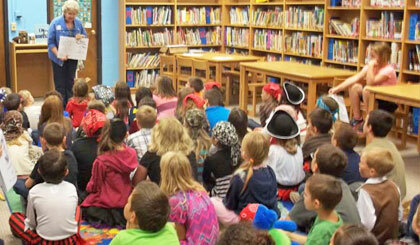 Young students are eager and excited about hearing, seeing, doing and showing. 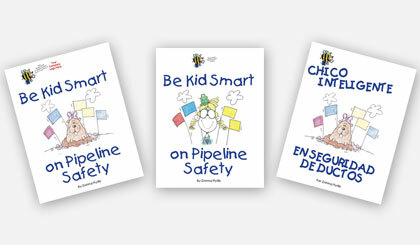 Be Kid Smart on Pipeline Safety is your company's easiest economical resource to effectively educate kids on pipeline safety. These fun safety books make learning about pipelines virtually effortless. 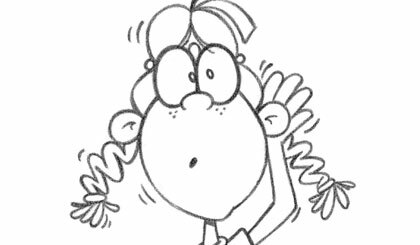 Be Kid Smart on Pipeline Safety is straightforward and simple for both the kids and your company's pipeline public awareness program.